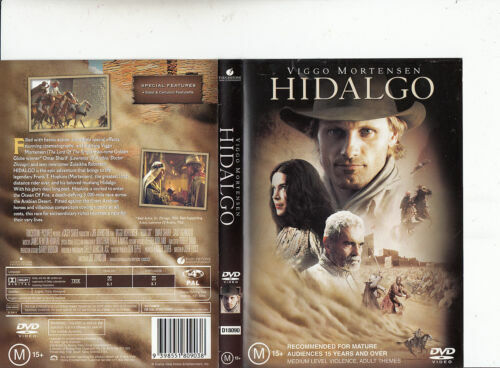 Hidalgo - Viggo Mortensen DVD R4 New! 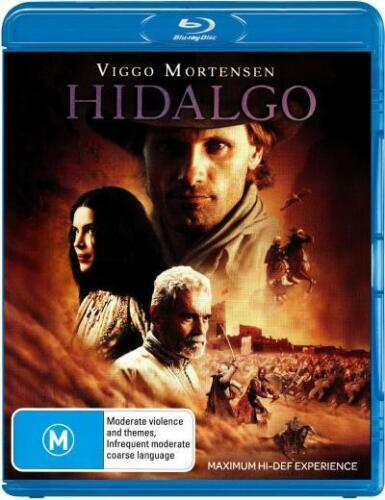 Hidalgo - Blu Ray - Free Postage !! 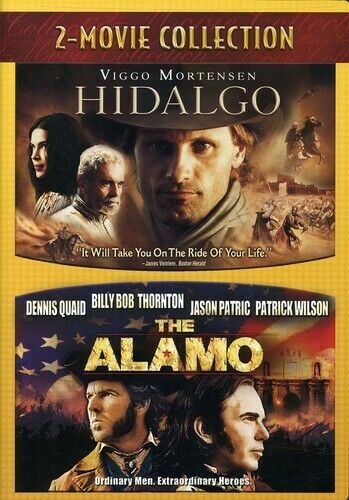 The Alamo/Hidalgo [Region 1] - DVD - New - Free Shipping. To Save a Life [Region A] [Blu-ray] - DVD - New - Free Shipping. 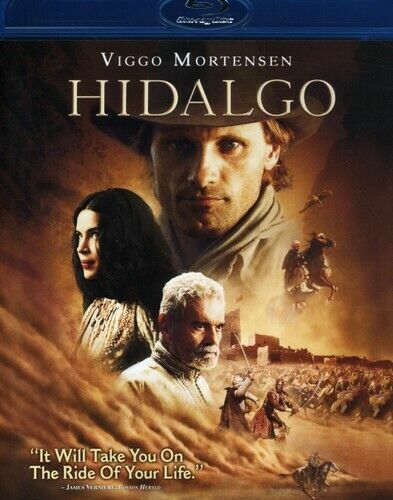 Hidalgo [Region 1] - DVD - New - Free Shipping. 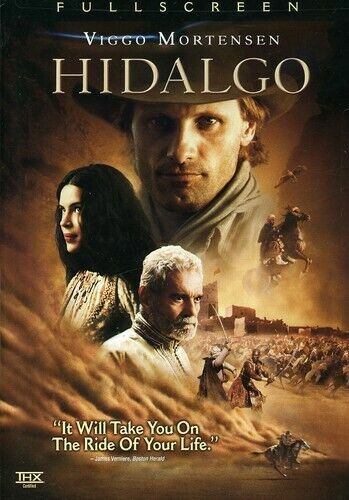 Hidalgo - DVD Region 1 Free Shipping! In the Tradition - DVD Region 1 Free Shipping! To Save a Life - Blu-Ray Region 1 Free Shipping! 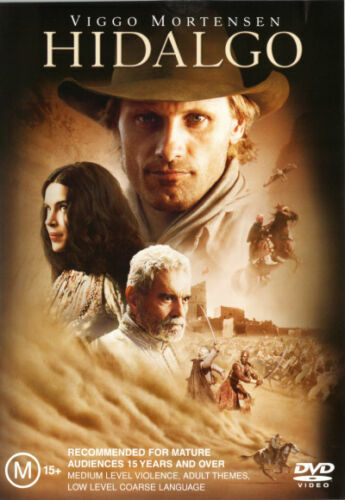 Desierto - DVD Region 1 Free Shipping! 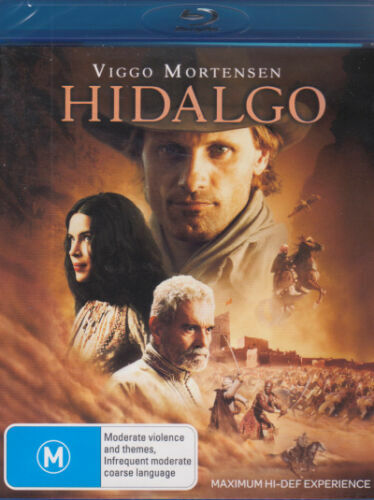 Hidalgo [Region 4] - DVD - Free Shipping. Very Good Condition. 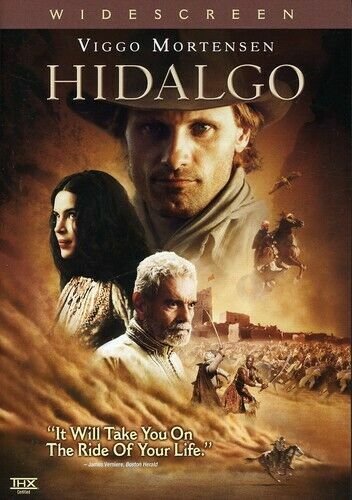 Hidalgo/alamo - DVD Region 1 Free Shipping!